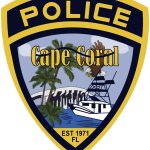 On November 6, 2018, the Cape Coral Police Department Financial Crimes Unit, Property Crimes Unit, and City of Cape Coral Code Compliance conducted a joint operation of unlicensed contractors at 4841 Manor Court. 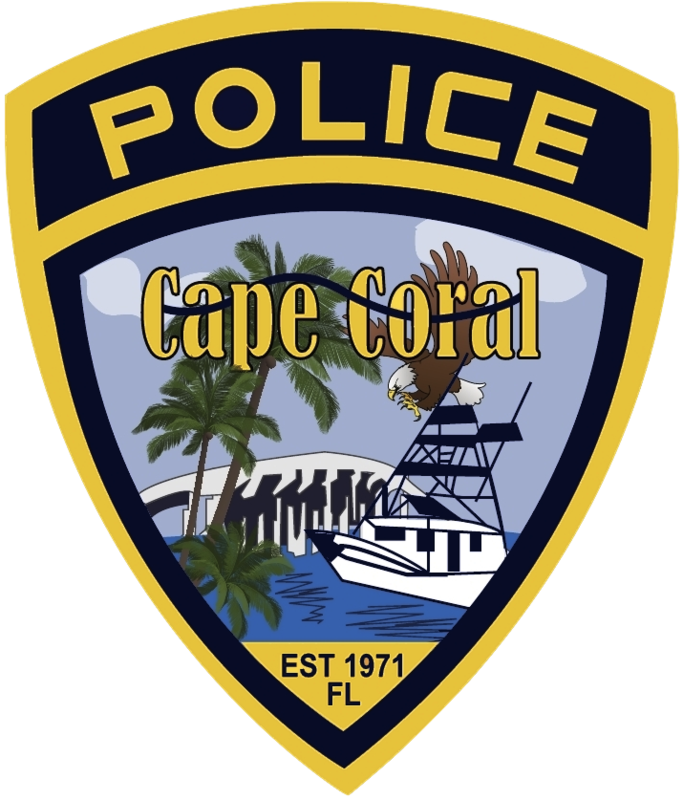 The operation was intended to locate, educate and gain legal compliance of unlicensed contractors conducting business in the City of Cape Coral. Jeffrey Schaller, 06/24/1970, was issued an OVR by code enforcement for violation of ordinance 6-14(f) – Acting as an unlicensed contractor, which holds a $1,000 dollar fine. Lazaro Alfredo Fernandez, 01/21/1980, of A Plus Quality Home Services, Inc. was issued a Notice To Appear for violation of F.S.S. 489.127(1)(f) – unlicensed contracting, a 1st degree misdemeanor. David Allan Rubin, 05/23/1966, of New Line Electric, Inc. was issued a Notice To Appear for violation of F.S.S. 489.127(1)(f) – unlicensed contracting, a 1st degree misdemeanor. Jonah Herdoiza, 12/18/1978, of SWFL Property Services, LLC was issued an OVR by code enforcement for violation of ordinance 6-14(f) – Acting as an unlicensed contractor, which holds a $1,000 dollar fine. Luke Berry, 2/1/1973, of Berry’s Handyman Service was issued a Notice To Appear for violation of F.S.S. 489.127(1)(f) – unlicensed contracting, a 1st degree misdemeanor. Ismael “Izzy” Torres Pieters, 1/28/1974, was issued a Notice To Appear for violation of F.S.S. 489.127(1)(f) – unlicensed contracting, a 1st degree misdemeanor. Any person you hire to do work, pretty much anything, requires a competency license. This is covered in Florida State Statute 489.105(3). 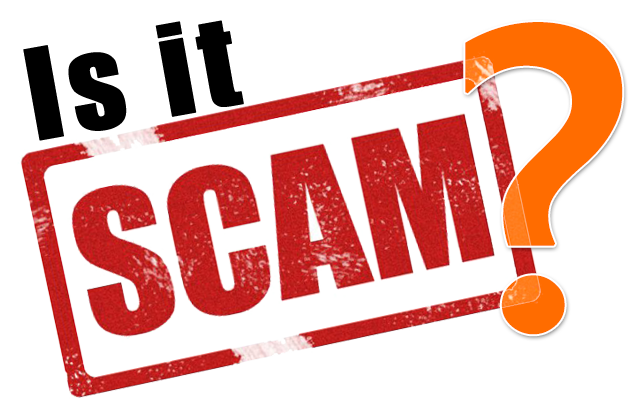 A “scam” is a dishonest plan in which a criminal tries to gain your confidence in order to take something from you. Scam artists see you as a target, not a consumer. 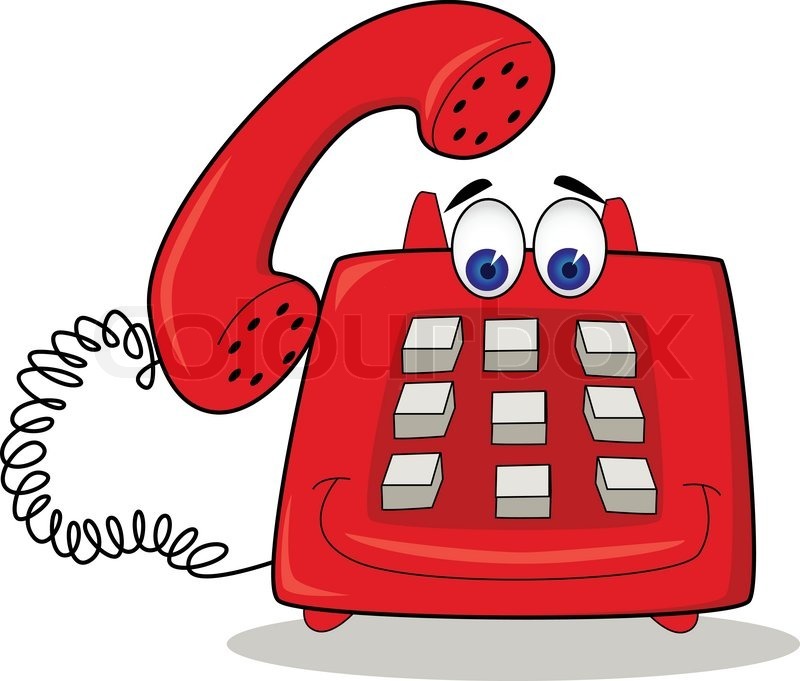 Common types of scams happen with home repairs and with sales through the mail, over the telephone (telemarketing) and over the internet. Once the criminal gains your trust he can get you to purchase useless items or pay for overpriced and poor quality repairs. They may also convince you to give sensitive financial information or money for worthless investments. 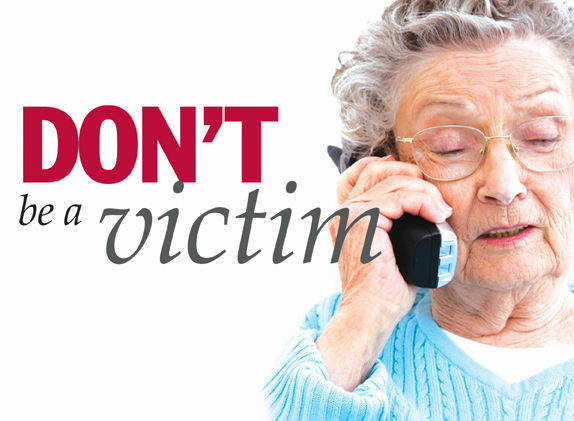 Seniors are frequently targets of scams, because scam artists perceive them as trusting and vulnerable. No one is going to give you something for nothing. If you have to give credit card or bank account information to secure your “prize,” DON’T DO IT. NEVER give any sensitive personal financial information, such as your Social Security number or bank account information, to anyone. Often a scammer will ask for this information to “prove” that you can be trusted or that you are really interested. Be especially careful if you are offered “discount repair jobs” following a hurricane or other natural disaster. You may be more vulnerable due to the stress of the situation. Just because a person seems nice and honest doesn’t mean they are. SCAMMERS WOULDN’T BE SUCCESSFUL IF THEY LOOKED AND SOUNDED LIKE CRIMINALS. A serious threat to the health, safety, and welfare of Florida residents and visitors. 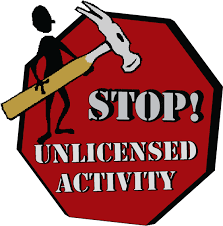 Unlicensed activity occurs when a person performs or offers to perform a job or service that requires licensure. Unlicensed activity is a criminal offense and is referred to the local State Attorney. Poor Qualifications. Unlicensed persons do not have the education, insurance, or qualification required of a licensee. Poor Quality Work. Unlicensed contractors do poor quality work or do not finish the project, leaving the homeowner on the hook to repair or finish the project. Possible Criminal Background. Unlicensed persons often have criminal backgrounds that may include fraud, theft, violent crime, sexual offenses, and substance abuse. Limited Resources for Broken Contracts. The only answer is an expensive, and generally futile, civil suit. No Insurance and Liability for Injuries to Others: You may end up being liable for personal or financial injuries to others. An unlicensed contractor typically is uninsured and will have no way to pay you back for any property damage. Noncompliance with Building Codes. If your project isn’t permitted or doesn’t comply with the building code, you may have to remove or repair the work at your own expense and be subject to fines by local government. Liens being Imposed on your Property. You may be subject to liens placed on your property by subcontractors or suppliers. Always read a home repair contract before you sign it. If you don’t agree with all the terms ask for changes before you sign it. Never sign a contract if part of your agreement is missing. Check when final payment is due. All MAJOR REPAIRS/REPLACEMENTS and NEW INSTALLATIONS generally REQUIRE a permit and inspections. Your only protection to your property is to have the contractor’s work inspected. 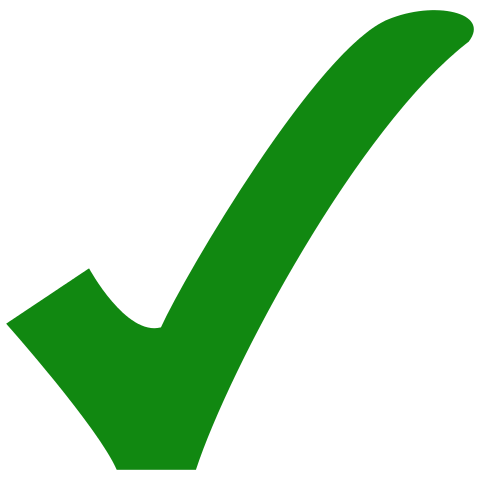 Your contractor is less likely to return to make the required corrections if he has already been PAID IN FULL. Once you sign a contract, you are responsible to do all the things you agreed to do in the contract. Promises that are made but not written into the contract usually cannot be enforced. Most contracts do not have a “cooling-off” period that gives you an opportunity to change your mind and back out of the agreement without penalty. If you do not understand what the contract says or what you are agreeing to, ask someone – a friend, relative or preferably an attorney – to review it for you before you sign. Call the City, State or County to verify that the contractor has a valid license. It is usually better to hire a contractor referred by someone you know and whose work you can see for yourself. If this isn’t possible, ask for references and check them out. HOMEOWNERS ARE MORE SUSCEPTIBLE TO HOME REPAIR FRAUD AFTER A NATURAL DISASTER, SUCH AS A HURRICANE, FLOOD OR TORNADO. Don’t be afraid to offend someone by choosing not to do business with him or her. Scammers will pretend you are personally insulting their honesty or feelings if you ask to check them out. They use many well-rehearsed tricks to make you feel badly about asking them questions. Assume that anyone who acts offended because you want to check them out is probably nothing more than a thief. Get rid of them and don’t deal with them for any reason. Scammers will tell you things they think you need to hear so you will trust them – for example, that they practice the same religion as you or have a dear older relative you remind them of. 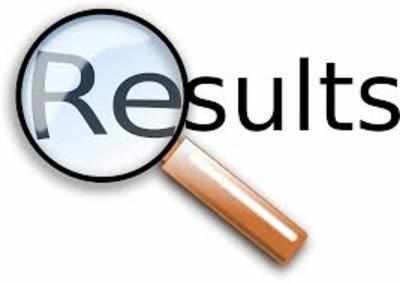 Legitimate business people want to do business with you and understand if they haven’t met your comfort level. They aren’t afraid to prove themselves, and they want to earn your trust. ONLY SCAMMERS GET OFFENDED AT BEING CHECKED OUT. 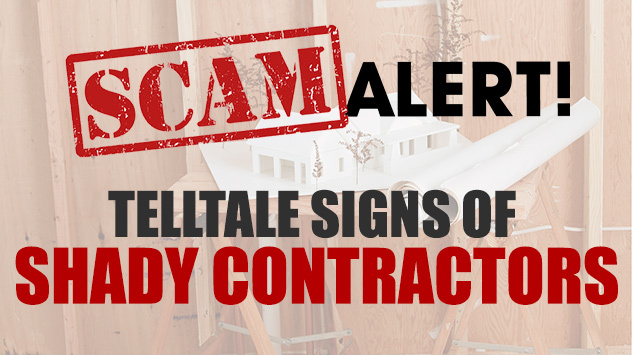 Unscrupulous contractors or scammers will use SCARE tactics to give you a sense of urgency or impending disaster. They may also offer an unrealistic savings to your utility bills, your homeowner’s insurance, etc. Ask for Liability and Workers Comp Insurance. Demand written copy of estimate/contract with material and labor costs broken down. Be sure contract includes a start date, completion date and warranty. Obtain more than one estimate. Reputable contractors do not charge for giving you an estimate! Ask for references. 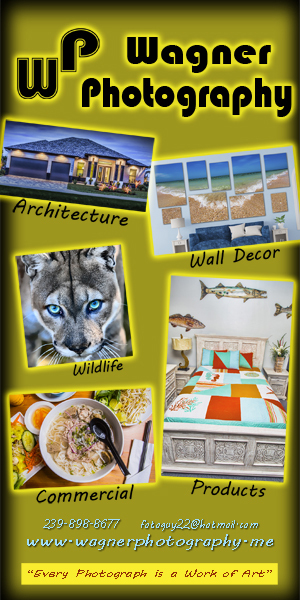 Call Cape Coral Compliance Licensing @ 574-0430 for license requirements and status. Ask if a permit is required and check with the Building Dept. 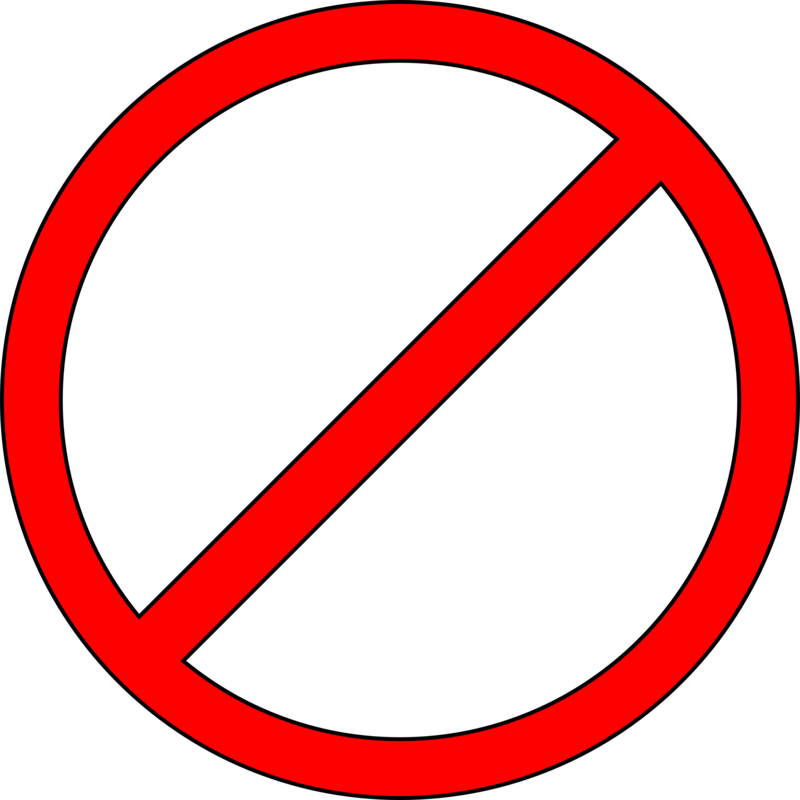 Scammers/fraudulent contractors do not want inspectors looking at their work. Pay until the work is completed and inspected (if necessary). Pay with cash. If a down payment is required, pay no more that a small fraction. Sign a contract until you understand all the terms. Do not sign a contract with blank spaces. Do not enter into a contract with any door to door solicitors. Reputable contractors do not go door to door offering services. Incidentally: solicitors in cape coral are required to be licensed and have identification. How do I report unlicensed contractor activity in the City of Cape Coral? DO NOT FEEL EMBARRASSED. It happens to the best of us! Call Code Compliance at (239) 574-0613 or the Licensing Division at (239) 574-0430 and an investigator will contact you. An initial report must be taken in order to assist you. We may also be of assistance if you are are dealing with an UNSCRUPULOUS CONTRACTOR. Call the Department of Business & Professional Regulation. THERE ARE REMEDIES THAT CAN POSSIBLY BE USED TO ASSIST YOU. MOST IMPORTANTLY, YOU MUST FILE A COMPLAINT.